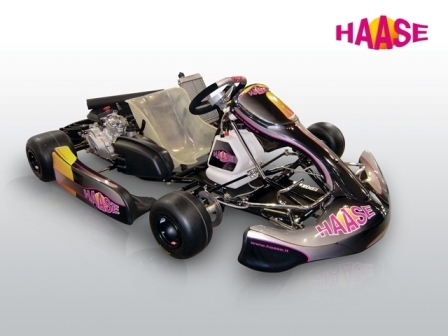 We are proud to announce that Haase will be one of the 3 selected chassis partners at the Rotax World Finals which will be held at La Conca, Muro Leccese, Italy on 18-21.11.2010. Haase will support the DD2 MASTERS class and the chassis selected for the race is Edox 14. We look forward to the great event and to the collaboration with Rotax.